At Travel Associates, we specialise in bespoke itineraries designed to suit your needs. 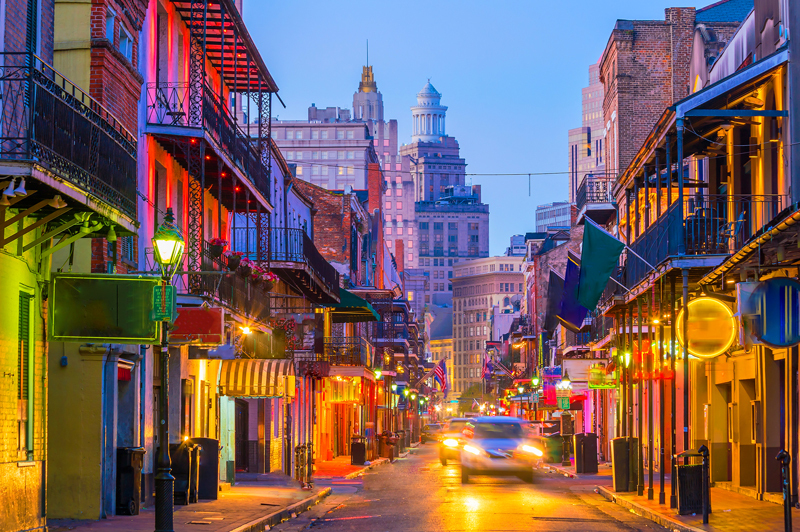 The Platinum Challenge showcases an interesting trip one of our travel advisers has put together for a client, to give an insight into the unforgettable trips we can create. 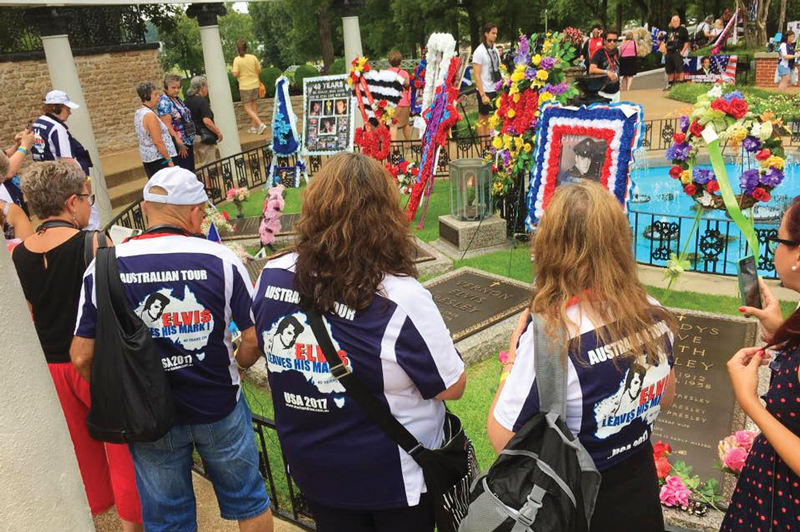 Lisa Knight, Travel Associates Gymea NSW, created a unique group itinerary for 90 people, that took them to the annual Elvis Week in Memphis, a celebration of the musical genius Elvis Presley, and an extended tour of North America. 1. My clients wanted to visit Graceland for the 40th anniversary of Elvis' death. 2. They wanted a bespoke tour that would accommodate 90 Elvis fans. 3. 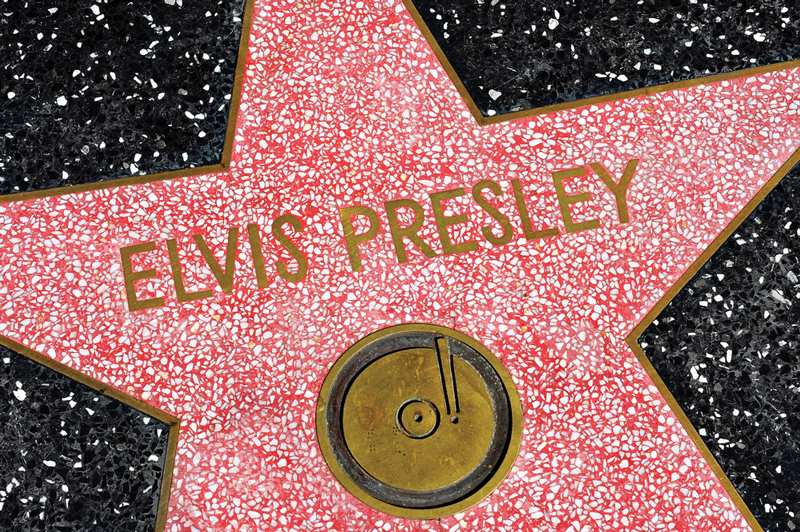 The tour had to trace the life and times of Elvis. 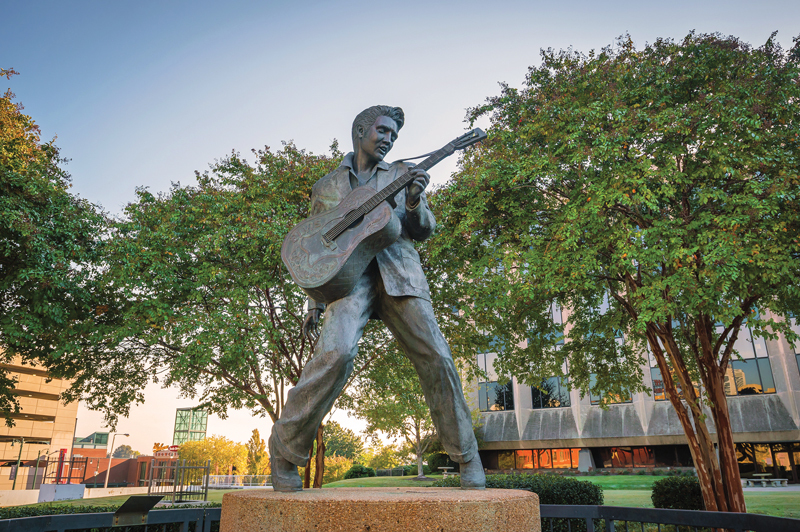 Each year in August Memphis hosts Elvis Week, a celebration of his life and legacy, which includes a range of special Elvis-themed events such as tribute concerts, guest speakers and even a candlelit vigil at Elvis' grave. My clients spent the whole of Elvis Week in Memphis, where I arranged some activities that were important to the whole group including a guided audio tour of Graceland, a Memphis city tour that visited important Elvis sites, a day tour to Tupelo where they got to visit Elvis' birthplace and museum and of course their attendance at the candlelit vigil. As the tour had to cater to such a large and diverse group, I made sure the intinerary included a few free days in Memphis, so they could each attend whichever Elvis Week events were of most interest to them. You can't leave the USA's Deep South without exploring the rest of its musical history, so I added a tour of the highlights, visiting Clarksdale, Greenwood, Jackson and New Orleans. 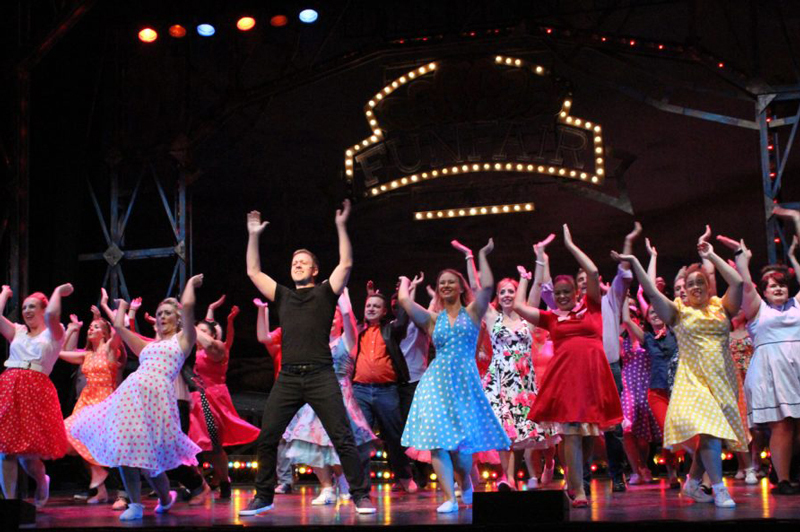 Three nights in Las Vegas gave the group a chance to explore this sights of 'Sin City' and 'The Strip' as well as take in a few shows, including the Elvis show All Shook Up – Tribute to the King. Continuing to trace his life and times, the final stop on the tour was three nights in Los Angeles. Here the group had free time to see the Hollywood sign and find Elvis' star on the Hollywood Walk of Fame. There was also a visit to Idyllwild where Elvis filmed, Kid Galahad. Some of the group also had a few days in Hawaii to visit his movie sites there. To experience a holiday that combines specific destinations and meaningful experiences, talk to Lisa Knight or one of our other expert travel advisers today. Ask Lisa about her favourite travel experience and it is sure to involve sun, beaches and great food. With over 18 years in travel, Lisa revels in preparing unique and personalised itineraries for her clients.